able to accomplish what it does without their help. Membership in Support Our Survivors is free. However, it requires approval by the officers and annual renewal. volunteer service to the organization. 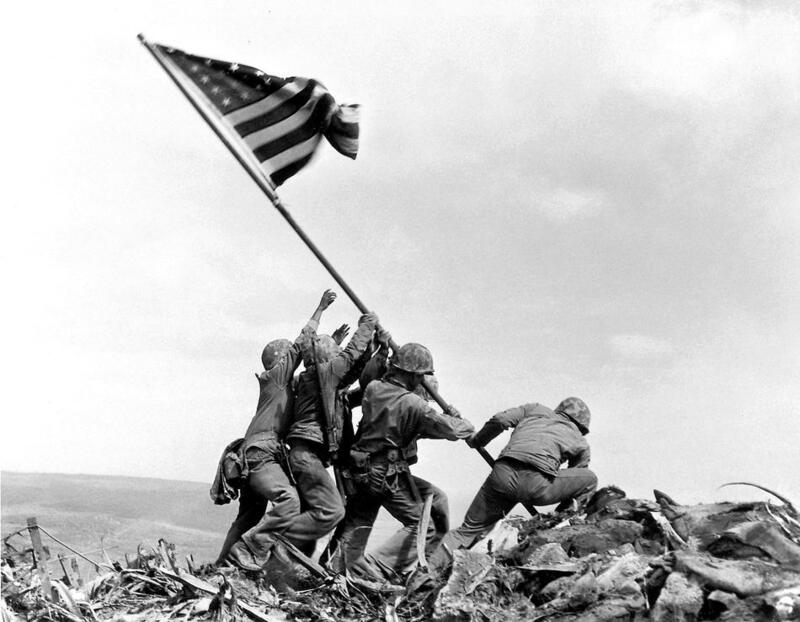 Send to Iwo Jima Survivors Association, Inc. This list is not complete yet. If your name is missing, please email us to let us know.